Website: Click here to go the the Holdrege Area Chamber of Commerce Website! 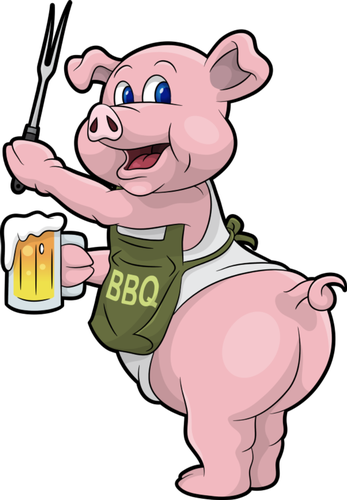 Join us for the Third Annual Central Plains Ribfest brought to you by the Holdrege Area Chamber of Commerce! This is a RMBBQA and GOBS sanctioned event so if YOU are a serious cooker, then you will want to make plans to be here! We will also have the People's Tasting, SCA Event, Lost Way Brewery Sauce Competition, Street Dance and much more happening on Friday evening! See you there!